Egypt has signed a co-operation agreement with Ethiopia and Sudan over sharing of water resources from the Nile river, California has announced $1bn emergency package to strengthen US state's drought resiliency and to ensure water supplies for the residents, while Southern Delivery System (SDS) has completed construction of the 50 miles pipeline in Colorado.Water-technology wraps-up the key headlines from March 2015. NASA GRACE satellite data showing severity of California's drought on water resources and trend in water storage between September 2011 and September 2014. Photo: courtesy of NASA JPL. Pueblo Reservoir. Photo: courtesy of SDS Water. 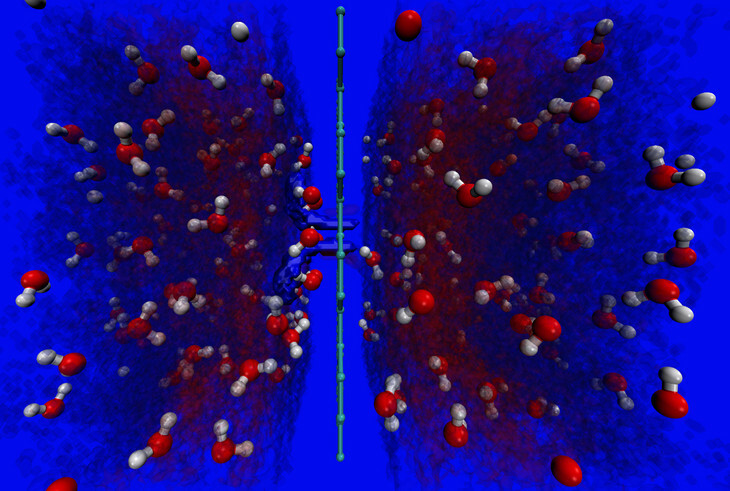 Figure showing proton transfer channel across a quad-defect in graphene, as obtained from a ReaxFF molecular dynamics simulation. Photo: courtesy of Murali Raju / The Pennsylvania State University. Researchers from the US Department of Energy’s Oak Ridge National Laboratory (ORNL) and the University of Tennessee (UT) developed an energy efficient desalination technology. The technology involves the use of a porous membrane which is made of strong, slim graphene – a carbon honeycomb one atom thick. 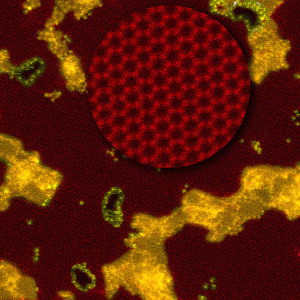 ORNL’s Chemical Sciences Division researcher Shannon Mark Mahurin said: "Our work is a proof of principle that demonstrates how you can desalinate saltwater using free-standing, porous grapheme." 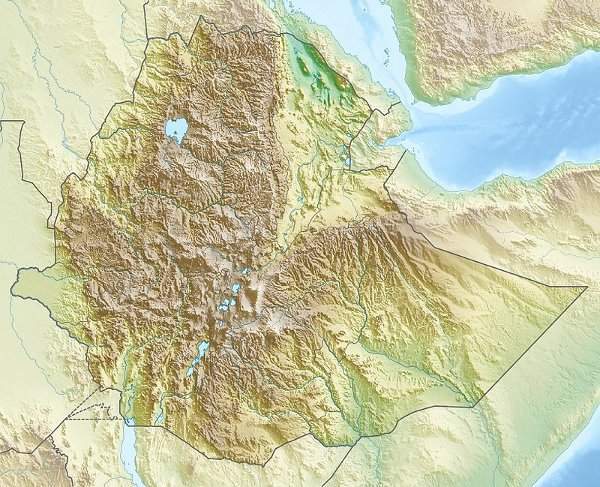 Egypt signed a co-operation agreement with Ethiopia and Sudan over sharing of water resources from the Nile river. The deal was signed to ease the tensions between the countries over regional water supplies, reports Associated Press. Addis Ababa, the Ethiopian capital, had been pushing on construction of a new $4.2bn hydro-power generating dam, termed as Grand Renaissance Dam, on the river to meet with the country’s energy requirements. California announced $1bn emergency package to strengthen US state’s drought resiliency and to ensure water supplies for the residents. The US state has been facing severe drought situation for last four years. 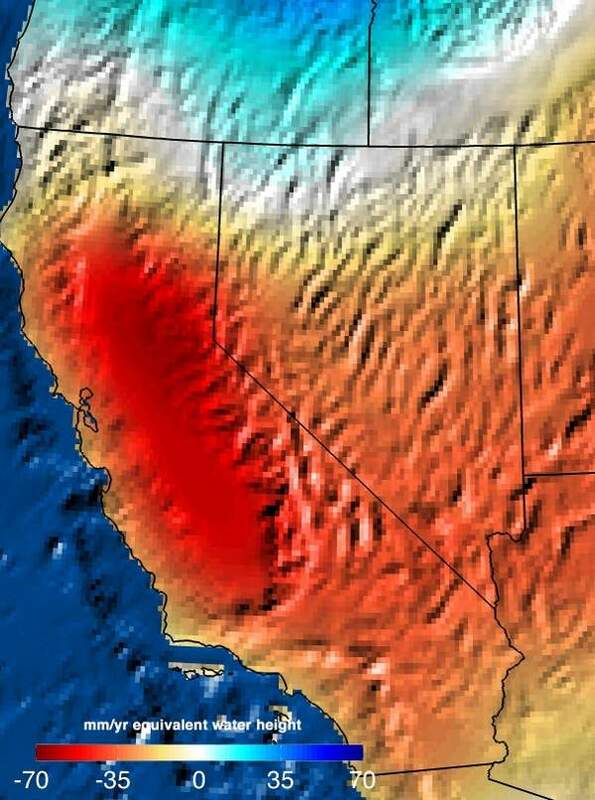 California Governor Edmund G. Brown Jr. said: "This unprecedented drought continues with no signs yet of letting up. "This unprecedented drought continues with no signs yet of letting up." 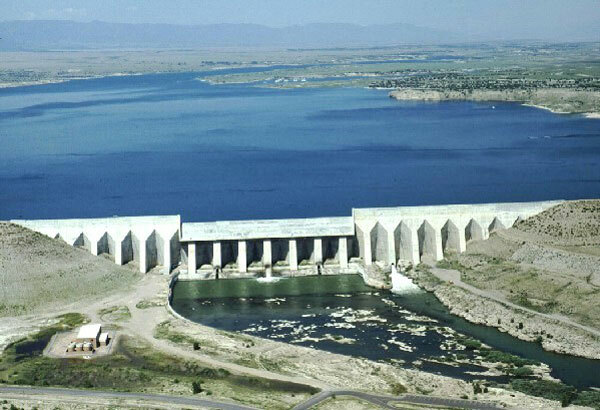 Southern Delivery System (SDS), which is one of the largest water supply projects in western US, completed construction of the 50 miles pipeline in Colorado. The $841m project will deliver potable water to three-quarters of a million people residing in southern parts of the US state till 2040. Around $204m of the project cost has been spent on pipeline construction and its installation, SDS officials informed. Defective graphene membranes can help in developing water filter and desalination membranes as well as hydrogen fuel cells in the future, according to researchers from US. The research, conducted by 15 theorists and experimentalists, involved three theoretical researchers from Pennsylvania State University (Penn State). According to the study report published in the journal Nature Communications, naturally occurring defects in graphene, which is a tough single atomic layer carbon, can facilitate faster water filtration process. Hong Kong planned a HK$9.3bn ($1.19bn) desalination project to avoid the risk of future droughts in the city. The project will be constructed as an alternative for the city’s chief water source, Guangdong’s East River or Dongjiang, reports South China Morning Post. With changing precipitation patterns due to climate change, the city is facing the risk of water scarcity and it is importing raw water from Dongjiang river in Guangdong. The new facility will be built on a 10-hectare site on Joss House Bay to the southeast of Tseung Kwan O.
Siemens signed an agreement with Silver Bullet Water Treatment to broaden its water treatment offering to commercial and industrial buildings. Unlike traditional system, Silver Bullet Water Treatment has developed a technology which does not use various chemicals such as chlorine during treatment process to control bacteria growth, calcium build-up and corrosion. Silver Bullet uses an advanced oxidation process which is an EPA-recognised disinfection method, eliminating the need of transporting, handling and storing these hazardous chemicals. 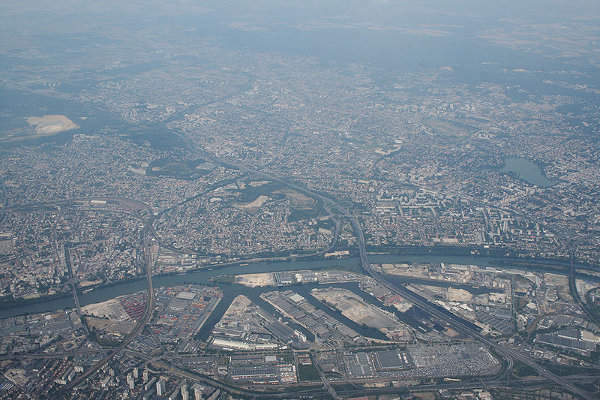 Suez Environnement won a 12 year Public Service Delegation contract worth €639m from Gennevilliers Water Syndicate (SEPG) to improve the water network and services in ten localities of Paris commune in France. The French utility won the contract through its subsidiary Lyonnaise des Eaux. Under the agreement, Lyonnaise des Eaux will reduce water leakages across the SEPG network and to improve the quality of the water supplied to the consumers. 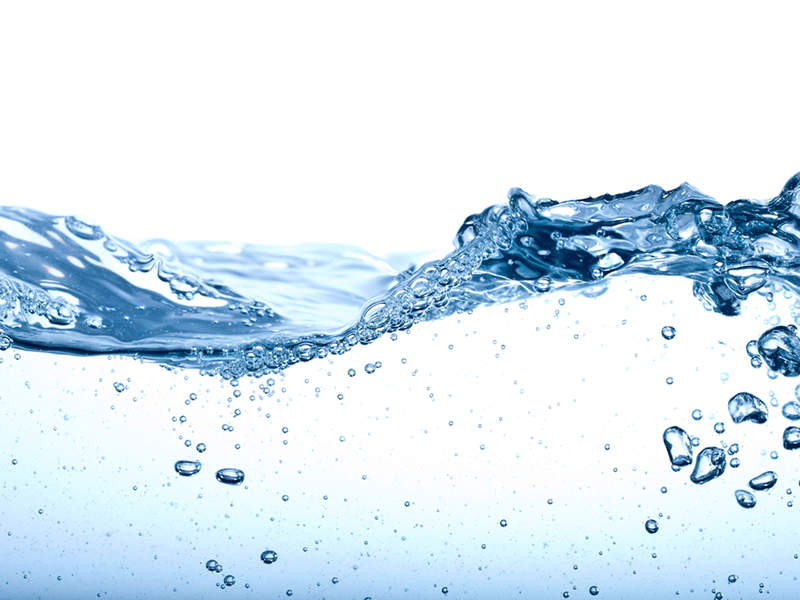 The UK Government partnered with the University of Oxford to work on a water research project that can ensure safe and reliable access to potable water in Africa and South Asia. The research project, titled as ‘Improving Water Security for Poor People’ (IWSP Research) will continue for over seven years. UK Department for International Development has provided £15m as grant for the project, which will be directed towards fragile states facing water security risks. Wastewater technology company Oxymem plans to raise €20m investment to further a newly invented technology start-up. The investment round could be backed by co-founder of oil services company Kentz, Noel Kelly who had encased his 10% stake in the company when it was floated in 2008. Oxymem has developed an energy efficient way to treat wastewater and is said to be more advanced than similar solutions invented by General Electric, reports the Irish Independent.